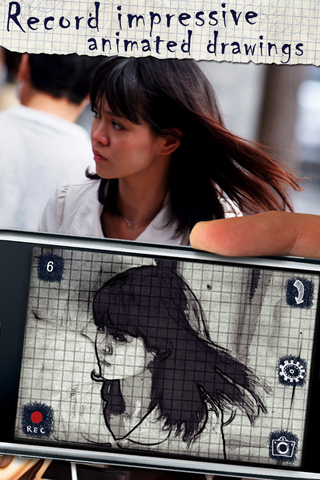 Doodle Cam will make your real world doodle. You always dreamed of it, right? ★★★★★ It is addictive, hilarious and entertaining. Just imagine how hilarious your friends, dog, office, school or whatever will look through the Doodle Lenses. 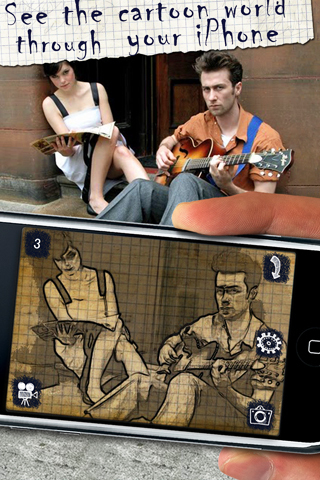 Doodle Cam is FREE. 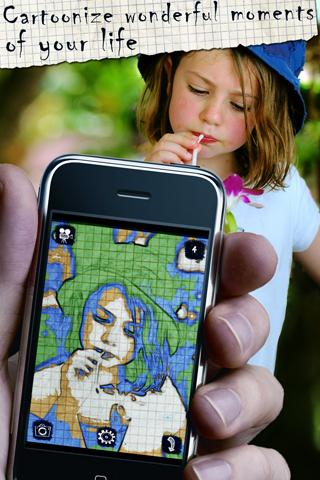 You can support the Doodle movement by purchasing Doodle Cam Premium or Photo/Video processing in-app with more features. If you have any questions or tips, go ahead and share them with us. Snapheal - Fix your photos.